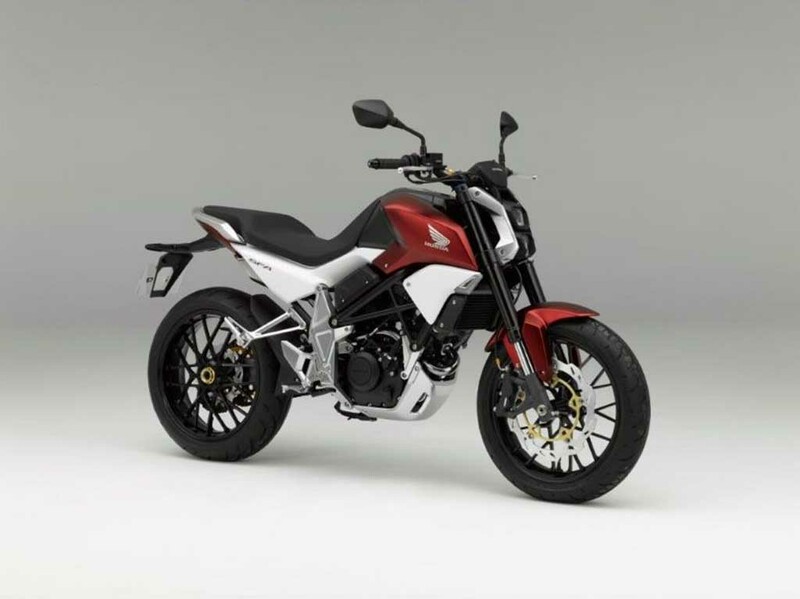 Japanese two wheeler maker Honda is developing a new naked motorcycle. This motorcycle will be based on the Honda CBR250RR. Interestingly, Honda has already teased the upcoming CBR250RR few days ago. 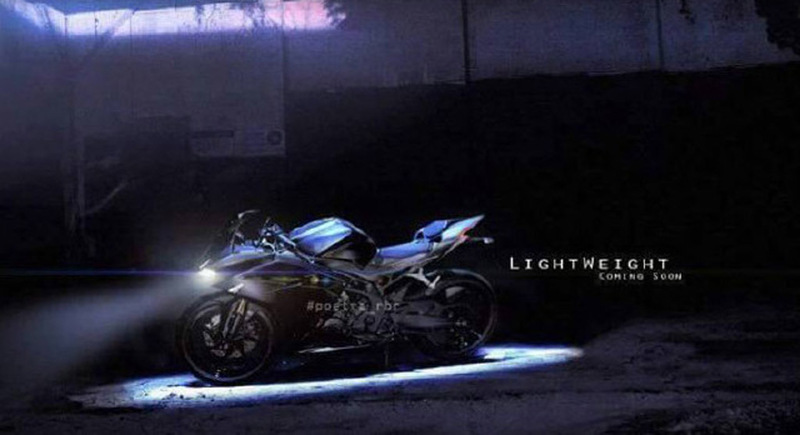 The lightweight sporty motorcycle is scheduled to debut later this year. The two wheeler maker is still tight lipped about the upcoming naked model though. The Honda CBR250RR based naked model will compete against the likes of Yamaha MT-03 and Kawasaki Z300. Surely, the naked model will come sans the fairings, therefore revealing the mechanisms and engine block. Being a naked model it will sport more aggressiveness on design and mechanism as well. The naked motorcycle will share the same 250 cc liquid cooled twin cylinder engine with the CBR250RR. We expect the new model’s engine to come retuned to churn out some more power. The 250 cc engine in the CBR250RR kicks out 40 PS of peak power. A 6 speed gearbox does the transmission duty in the CBR250RR. Expect the same gearbox to make its way into the naked model as well. The Honda CBR250RR was unveiled at 2015 Tokyo Motor Show as the Supersport concept. It features sharp dual LED headlamps, fully digital instrument cluster. Expect these features to continue in the naked model as well. The Honda CBR250RR also gets split seats, LED taillamps, multi spoke alloy wheels. These features are also likely to continue in the naked model. The Honda CBR250RR is equipped with telescopic forks at the front and rear shock absorbers. On the braking front it sports the single discs at both the front and rear wheels. We are expecting the same configurations to be continued in the naked model also.